Renting with bills included puts landlords at risk of massive energy bills. We look at how The Genius Hub allows landlords to stay in control of their tenants’ energy use. The challenge: It’s a dilemma that will be familiar to any landlord. An increasing number of tenants prefer to rent with bills included, to allow more certainty about their monthly spending. This puts landlords in a difficult situation, because although they’d like their tenants to be comfortable, the tenants have no incentive to turn the heating off when it’s not required. 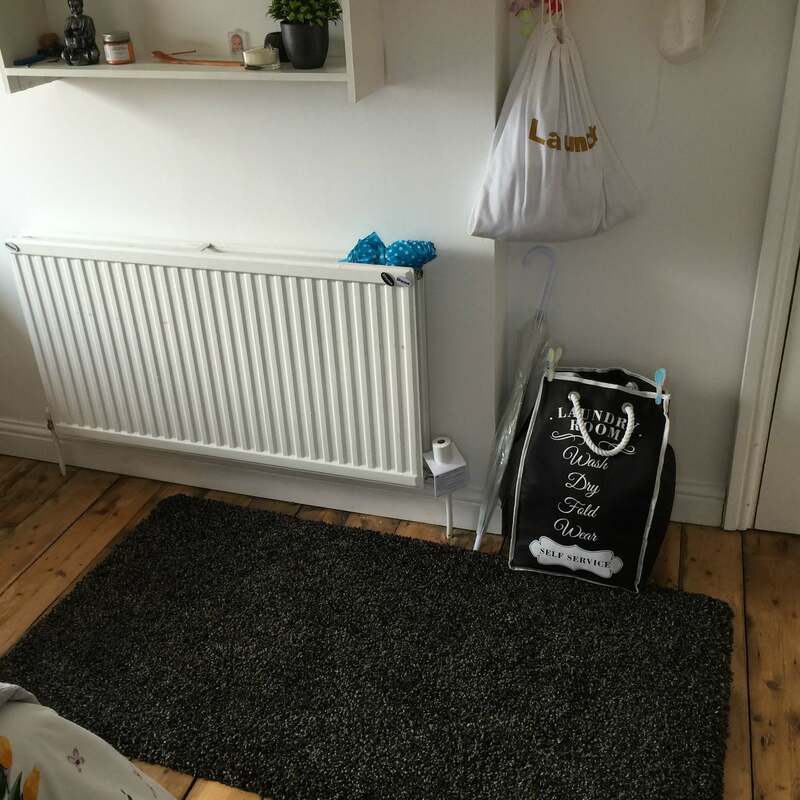 With student tenants, there are a couple of months each year (during Christmas and Easter breaks) that the properties are empty, and only need to be heated to protect from frost. Even if only some of the students are away or out at University, there’s no need to heat empty bedrooms – but tenants never remember to turn their radiator off before they leave. How can The Genius Hub help landlords? All smart thermostats are great for allowing landlords to remotely switch off the heating when properties are empty, and some systems even allow you to control each radiator individually. The Genius Hub allows you to do both, but with the unique advantage that it uses Smart Sensors to learn when each room is normally used, and schedule the heating automatically. That’s particularly important for landlords, because it means you don’t need to know the schedules of each of your tenants in order to figure out when the heating is required: The Genius Hub works it out for you. Even if your tenants deviate from their normal schedule, The Genius Hub won’t leave them in the cold; it will automatically begin heating that room when their presence is detected. The Genius Hub also makes it easy to see the temperature in each room of the house, so you can even spot when your tenants are using expensive electric heaters. It will even shut the radiator off automatically if your tenant leaves a window or door open. Why did Bernard choose The Genius Hub? have different schedules. You end up heating the whole house almost all the time, because somebody might be home. I looked online at lots of different heating controls, but The Genius Hub is the only one that can learn when each room is being used. That really helps, because then I don’t need to know the schedule of each student, it just sets itself automatically. “You have to make quite an outlay initially for all the valves and sensors, but it seemed worth it for the peace of mind of being able to see the temperatures and know that I’m not paying for the tenants to walk around in shorts and T-shirts, leaving the windows open or heating empty rooms. Initially I just installed it in 2 of my properties, to see how it performed in reality.” He adds that Genius Hub are a “pleasure to work with” and have been “very communicative throughout the whole process”. Has The Genius Hub helped? Bernard’s had the system installed in two of his properties for a couple of years so far, and his impressions have been good. “It’s been very reliable, which is the most important thing – you don’t want to have to deal with grumpy cold students or have to keep visiting the properties to fix something! The only thing I have to do is occasionally change the batteries, really. But when there have been any issues, the customer service has been really excellent. Genius Hub resolve problems really quickly and are always easy to get in touch with them and speak to somebody knowledgeable. They’re also happy to speak directly with the tenants, which is such a relief after playing piggy-in-the-middle with Internet providers etc.! Has The Genius Hub delivered energy savings?